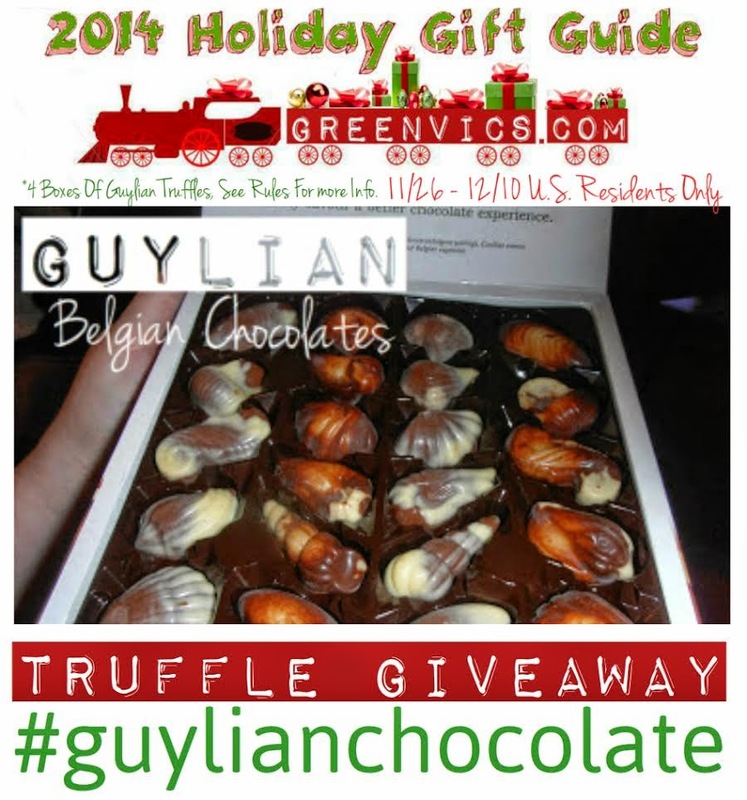 Reviewz & Newz is helping promote this giveaway for Guylian Belgian Chocolates! Winner Receives 4 boxes of Chocolate, One – 11 piece individually wrapped marbled seahorse Signature Hazelnut Truffle, the original recipe of founders Guy & Liliane, is made by slow roasting and caramelizing fresh Mediterranean hazelnuts in small-batch copper kettles and then finely crushing and blending them with luxuriously rich & creamy Belgian milk chocolate. One -- 8 piece marbled seahorse Signature Hazelnut Truffle One -- 8 piece seahorse Milk Chocolate Truffle, is Belgian chocolate expertise at its best with the finest Belgian milk chocolate creating a velvety smooth truffle center. One – 8 piece milk chocolate seahorse Soft Caramel Truffle, made in-house according to old tradition using open kettles that slowly let the ingredients blend to perfection. Full Review at, Life According to Greenvics. 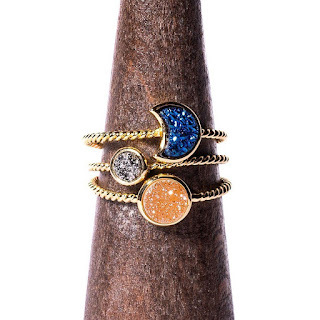 Giveaway begins 11/26, Ends 12/10/14. Winner is chosen Randomly via Rafflecopter. Sponsor is responsible for prize fullfillment. Good luck. The Hazelnut truffle is calling my name!! Any of them! They all sound good! I would LOVE to try the Extra Dark Signature Hazelnut Truffles!!! The Soft Caramel Truffles are most definitely calling my name! Yum!! I like them all but the dark hazelnut truffles are great. Like the seahorses with two chocolates also. I'd love the 16 Guylian® Soft Caramel Truffles but the Holiday collection would be great for sharing. With 4 boxes there's definitely enough for both. The dark chocolate hazelnut truffles call out to me! By the way, my first dog was named Truffles! I would like to try any of your chocolates, but I would love to try Dark chocolate hazelnut truffles. LOVE dark Chocolate !!!! Milk chocolate seahorse Soft Caramel Truffle is my selection. Dark hazelnut truffles are my fav. 22 Guylian 74% Extra Dark Signature Hazelnut Truffles are so good! I could eat them every day! Ummm I'll take any !!! The Guylian® 74% Extra Dark Signature Hazelnut Truffles is sweetly luring me to click the buy button to satisfy my urges. thier hazelnut truffles are calling me!